Dr. Chirag A. Shah is a renowned specialist in Cancer and diseases of Blood, and Director of SHYAM Hem-Onc Clinic. He is also Director for Department of Cancer, Blood diseases, and Stem Cell Transplant/Bone Marrow Transplant at Apollo Hospital, Ahmedabad. His core principle is “Patient First”. He believes that pillars of work are “Quality”, “Ethics”, “Care”. He delivers “result oriented care” through TEAM building. He has established one of the best teams at SHYAM Clinic, and at Apollo Hospital, Ahmedabad. Later is the first private comprehensive cancer center in this largest city of Gujarat state, and Dr Chirag has been instrumental in creation, quality commitment and growth of this center. Dr Chirag is trained in USA for seven years continuous, and is American Board Certified in both Adult Hematology and Medical Oncology in 2002. As a commitment to updated and sound knowledge, he recertified in both Hematology and Oncology again in 2012, and was among the top 20 percentile worldwide who passed these examinations. Appearing for such an extensive examination after being in practice for 10 years, with commitments of practice and family, itself is a feat. 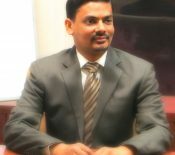 He is the only expert in Gujarat state to hold this distinction, and one of the very few in India. Dr Chirag is trained at Montefiore Hospital of Albert Einstein College of Medicine, New York to take care of nearly all types of cancers, and all types of blood diseases, offering wide range of treatments from Stem Cell Transplant (for various types of blood cancers, thalassemia, aplastic anemia and other blood disorders) and other most advance treatments to Palliative care for patients with advance stage of cancer. He has extensive clinical experience, in practice since 2002. 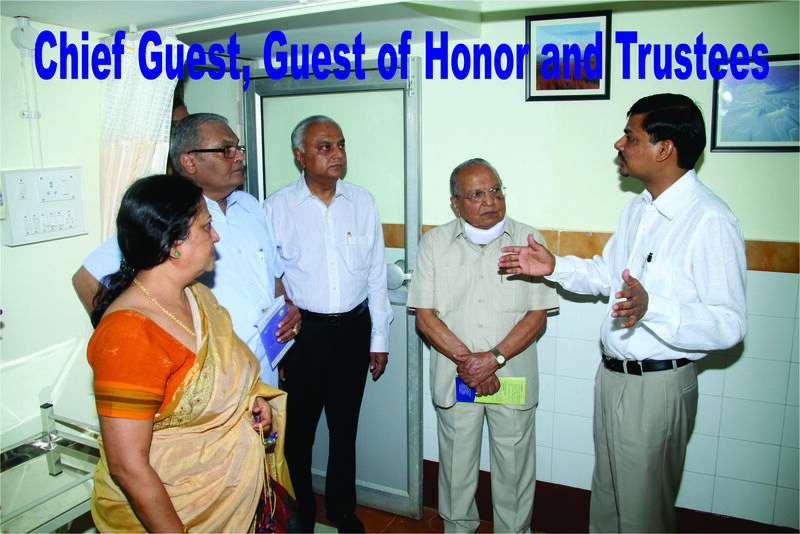 He has cared for over 4000 patients since SHYAM clinic was established in 2008. 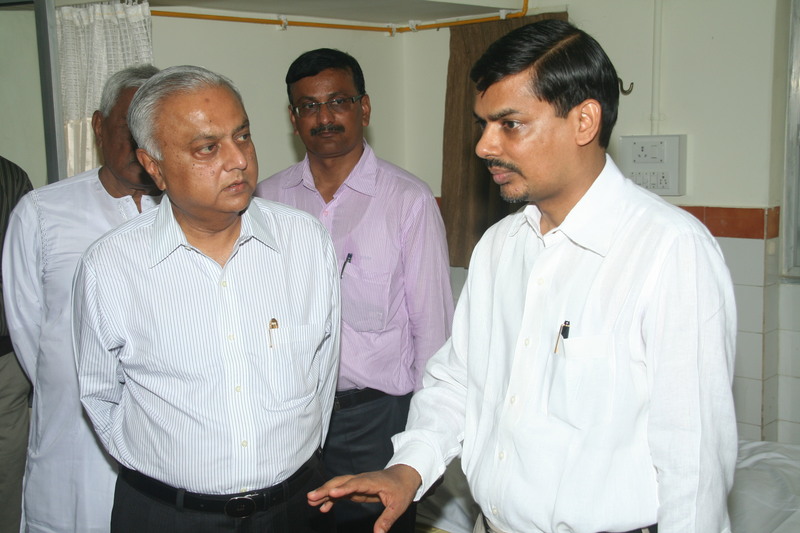 In addition, he has treated over 5000 patients at Apollo Hospital. Dr Chirag is a US trained Hematologist, well known for expertise in this field with difficult diagnoses presenting with abnormal blood counts, serious bleeding and clotting disorders, ICU hematology, thalassemia, haemophilia, and of course blood cancers of all types. Blood cancer unit (Hemato-oncology) at Apollo Hospital under leadership of Dr Chirag is one of the largest such unit in the region, and one of the best in country in terms of results. For example, successful discharge rate for patients with AML (acute myeloid leukemia) induction in this unit is 96% in last five years. At most hospitals in country this rate is about 80%. He holds the distinction of being the first specialist in private sector of Gujarat to successfully complete Allogeneic transplant. This was a patient with a highly resistant blood cancer treated in year 2009, and is still disease free. He also holds the credit for maximum number of transplants in private sector. And not just numbers, but his results have been comparable to best international centers. Successful discharge rate for Autologus transplants is 100%, and for Allogeneic transplants 90%. regular articles for doctor community, with very simple language yet providing scientific information, on various cancers, especially blood cancers, breastcancer, gastrointestinal cancers. 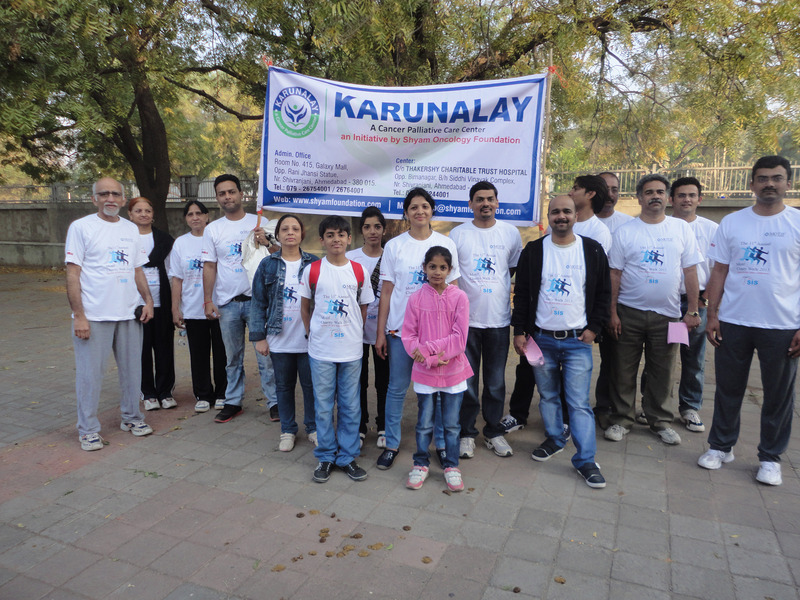 He is also known for his efforts in general cancer awareness for lay people. He is also popular internationally, especially in several parts of Africa, and Iraq. He has treated many patients from these regions, including all types of cancers, blood diseases, and transplant. However, his main self realization comes from patient satisfaction and social service. To this end, he takes extreme pain to set procedures and train staff. 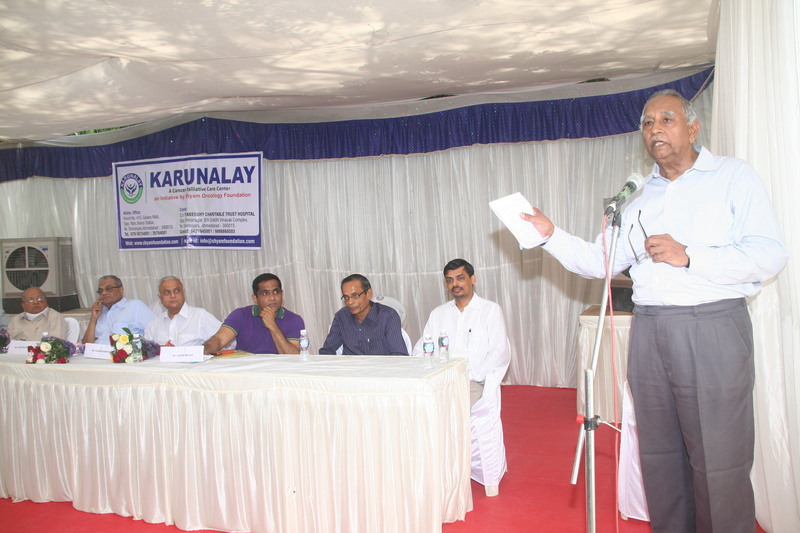 He has set up an NGO, Shyam Oncology Foundation, with other like minded people. 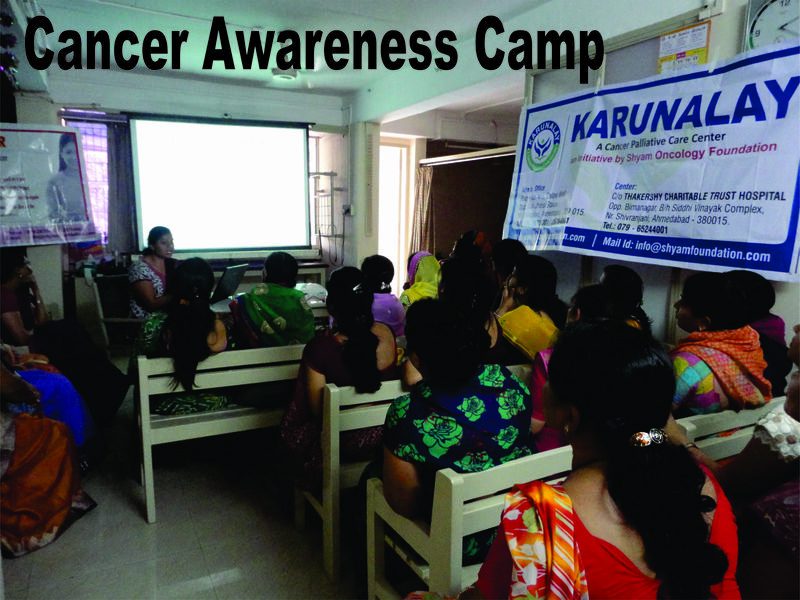 This foundation conducts free cancer awareness camps including free cancer detection tests, runs a unique Palliative Care Center (KARUNALAY) for patients with advance cancer completely free of cost, and helps needy patients with treatment of cancer and blood diseases like thalassemia. His main sources of inspiration and energy are Hindu philosophy, Family, and regular Yog. 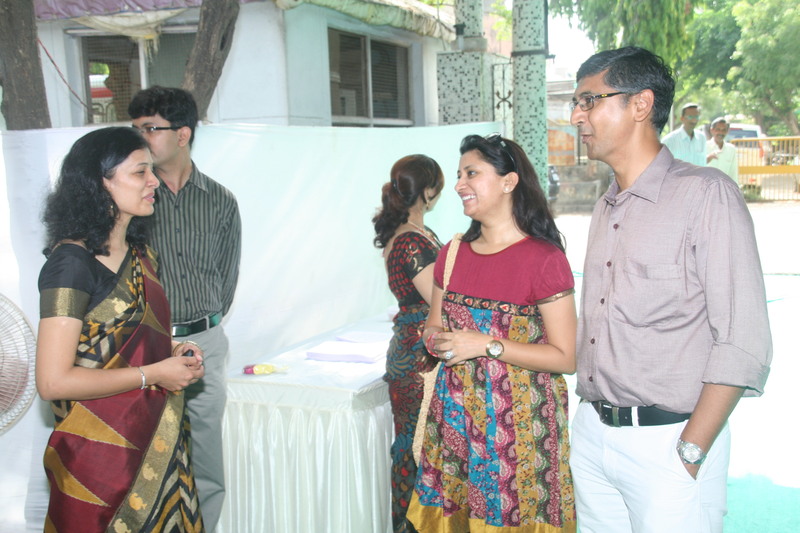 His wife, Sonal manages him, SHYAM clinic, and Shyam Oncology Foundation.